I believe there is so much about life worth celebrating, especially the connections we have with the people we love most. 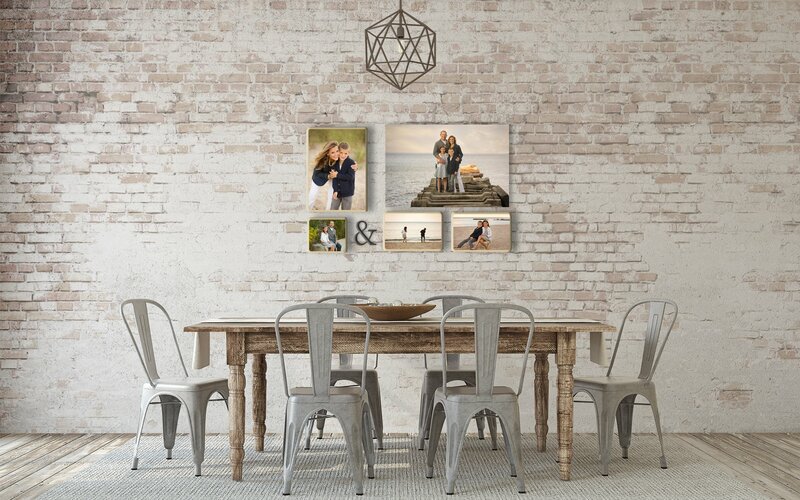 I also believe that memories should be enjoyed every day as quality, fine art in your home. As an Oconomowoc photographer, telling the stories of families in Lake Country touches my heart deeply. From newborns to seniors graduating high school, I love celebrating right along with you! Let me tell your story. Your newborn baby changes and grows dramatically from week to week. 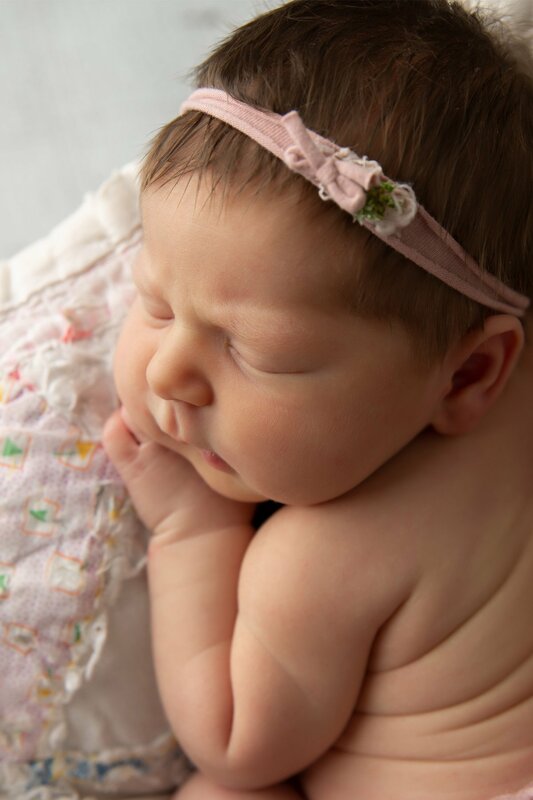 Images of this fleeting time are bigger than the moment; they bring invaluable joy to you and to your child as her perfect start lives in those portraits that you will share together as she grows. 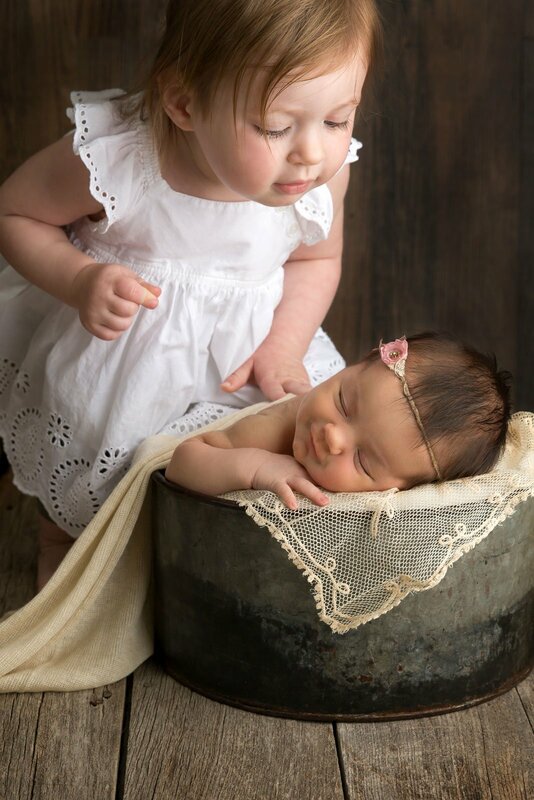 Julie Collins Photography specializes in newborn photography and has had extensive training in safety and posing so that your tiny baby is in good hands. 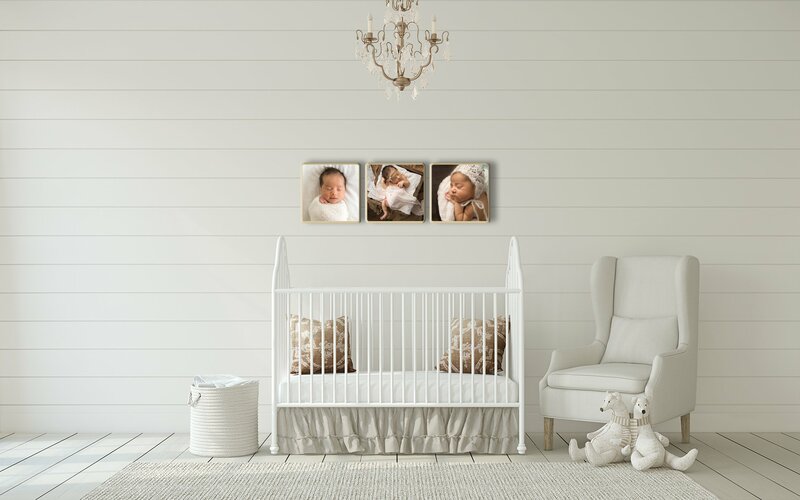 She has mentored with one of the top newborn photographers in the world and loves bringing this expertise to our little corner of Southeastern Wisconsin, serving Lake Country including Oconomowoc, Delafield, Pewaukee, Hartland, Dousman, Sussex, Eagle, Wales, Brookfield, Waukesha and Milwaukee, Wisconsin. See what others are saying: Read my Google Reviews. NEWBORN PORTRAITS BY TOP LAKE COUNTRY PHOTOGRAPHERS? 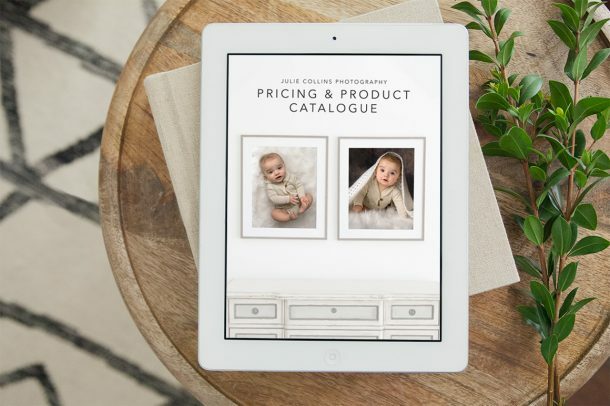 Families with high sentimental value and love for timeless portraiture choose Julie Collins Photography to tell their story over many Lake Country and Waukesha County photographers. With a full-service luxury experience every detail is thought of, resulting in one-of-a-kind heirlooms your family will cherish for generations. 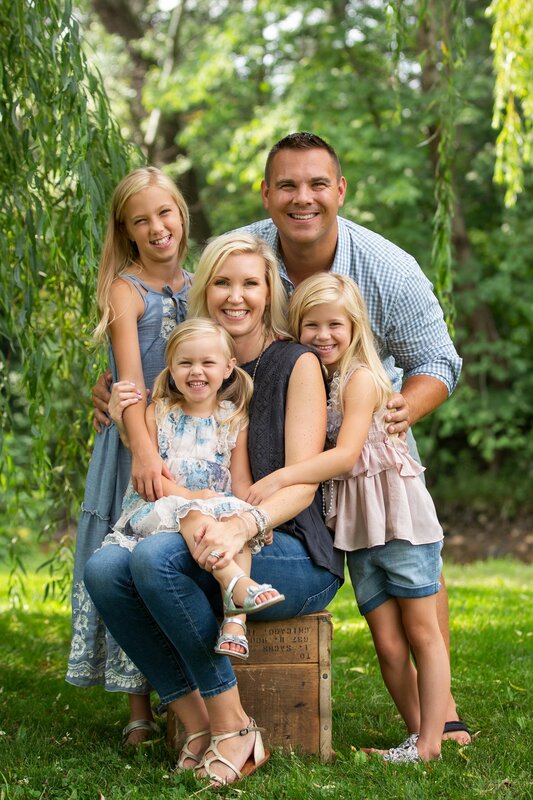 Julie Collins Photography proudly serves Lake Country families with frequent sessions in Oconomowoc, Delafield, Dousman, Hartland, Pewaukee, Sussex, Wales, Brookfield, Waukesha and Milwaukee, Wisconsin. See what others are saying: Read my Google Reviews. 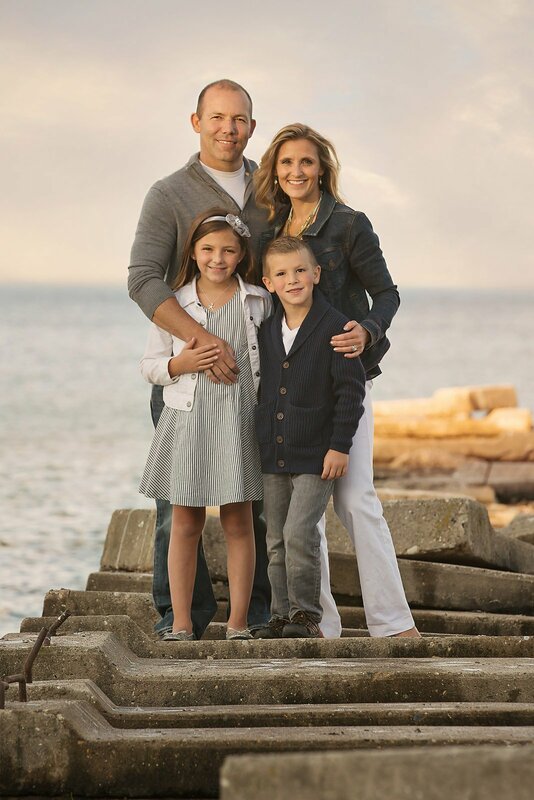 FAMILY PORTRAITS BY TOP LAKE COUNTRY PHOTOGRAPHERS? 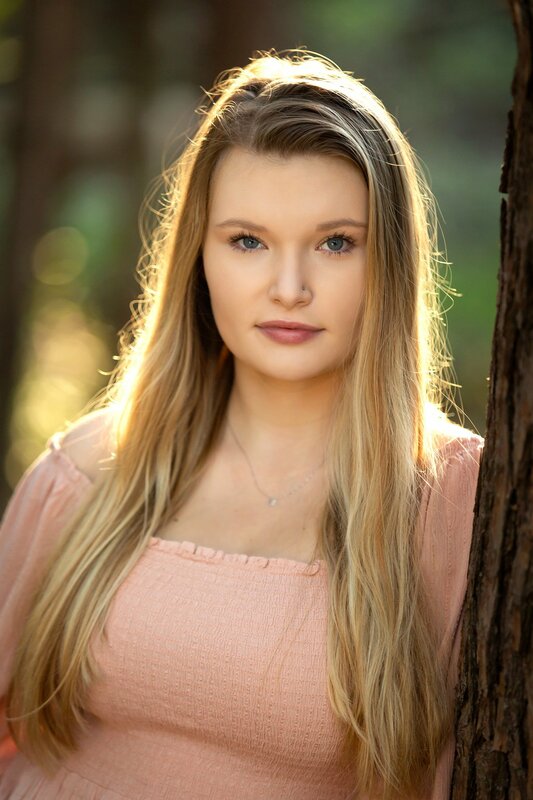 Wisconsin seniors in high school choose Julie Collins Photography without hesitation for not only the beautiful custom portraits but also for the amazing experience commemorating this fantastic milestone in your life. 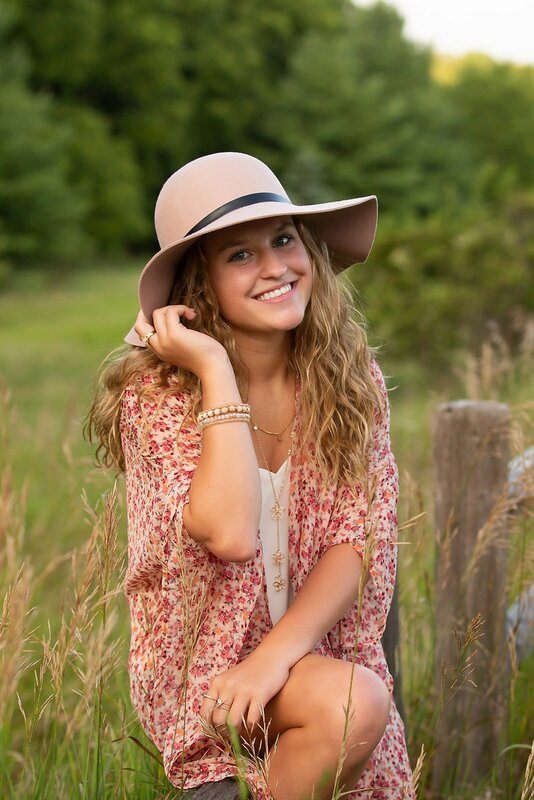 Julie Collins Photography proudly serves Oconomowoc High School Seniors and all of Lake Country including Delafield, Pewaukee, Kettle Moraine, Hartland, Sussex, Mukwonago, Brookfield, Waukesha and Milwaukee, Wisconsin. See what others are saying: Read my Google Reviews. SENIOR PORTRAITS BY TOP LAKE COUNTRY PHOTOGRAPHERS?